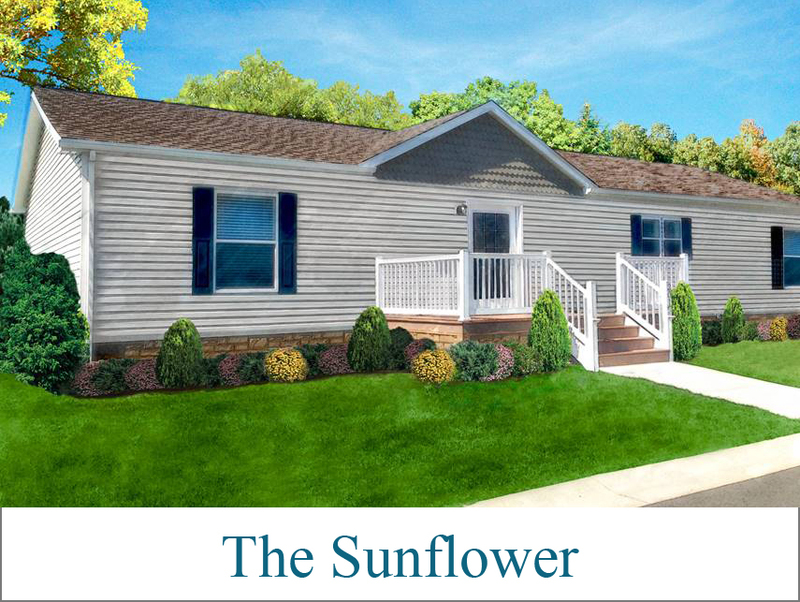 Brand new Sunflower model, lot’s of great features and options included in the price. Schedule an appointment or visit during office hours. Don’t wait, won’t last long.